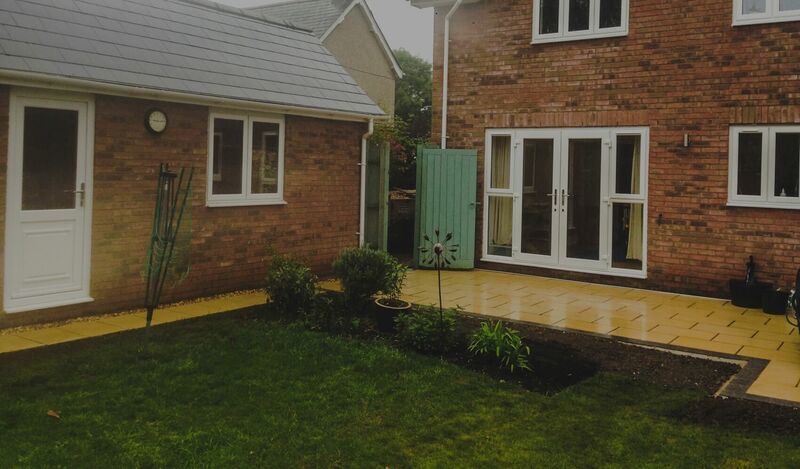 Welcome to Agars, your complete tree surgery and garden landscaping service. Our friendly, family run team transform underused, overgrown and uninspired outside spaces. 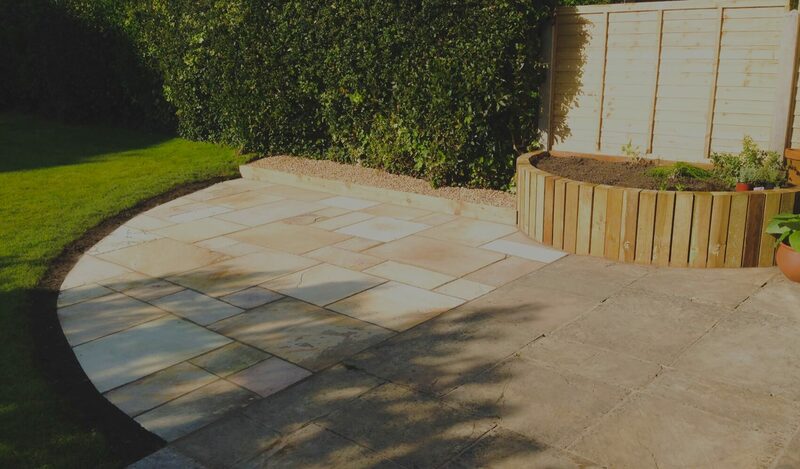 We provide the full hard landscaping service; from patios and driveways, to fencing and decking. 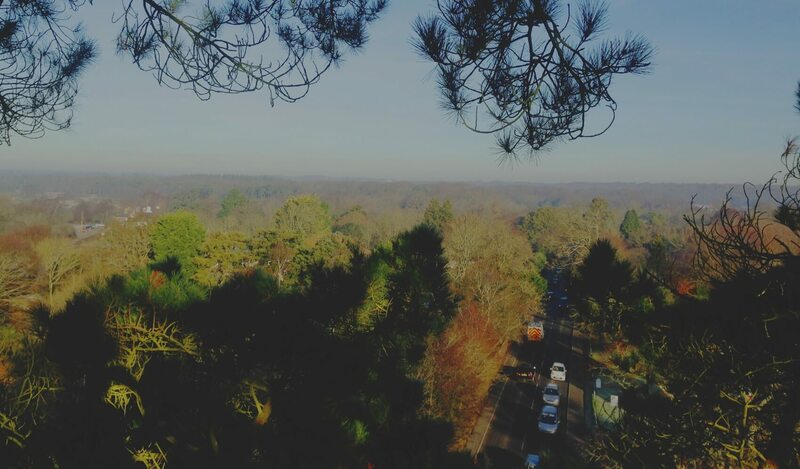 Our fully trained, professional arborists carry out all remedial tree surgery and hedge cutting; from surveys, risk assessments, pruning to complete site clearance, all to the latest industry (BS3998) standards. We also stock a large selection of Christmas trees. Choose from our more traditional Norway Spruce, home grown right here in Hordle, or from our range of British sourced Nordmann Firs. come and visit us from 1st December onwards. For friendly expert advice or to organise your FREE, no obligation site survey and quotation, call today on 07966 109 911.